Want to know the origination of the F-word? It isn't what you think...here is an article on the myths on the origination of the word. Though I must point out, the myth sounds far more interesting than reality...LOL. 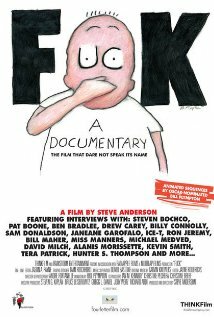 By the way there is a documentary on the F-Word, see details here. I've got it by the way! 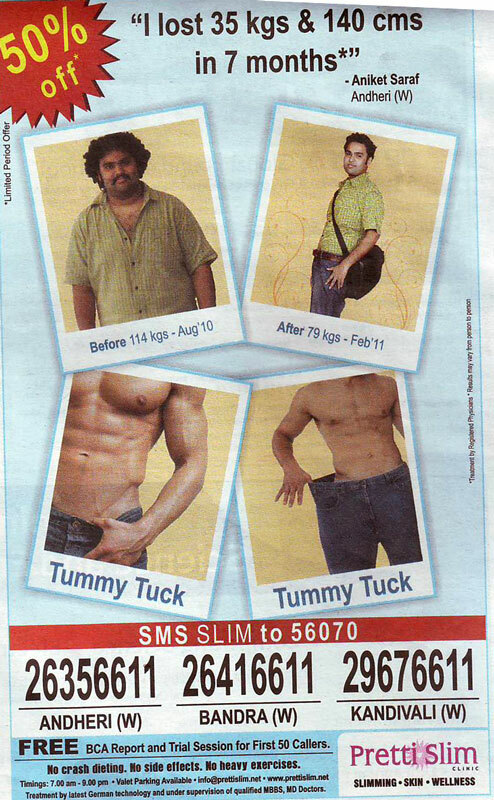 Our Famous Aniket Saraf is Pretti Slim Again! Good work Aniket, you are an inspiration to us all; Keep it UP!